A large number of people in the Everett area are thinking about purchasing a new home or making a move into a different residence. Whether these people are thinking about starting a family or simply looking for a change of scenery, it is important for them to consider investing in homeowners insurance. This type of insurance is designed to help homeowners deal with the costs associated with property damage caused by unexpected events. For example, if a fire caused by electrical wiring breaks out at a house, homeowners insurance could be used to pay for repairing the damage. Getting a great deal on high-quality homeowners insurance is possible with the help of homeowners insurance brokers in Everett. With a quick call to American Insure-All®, homeowners can get a great deal on insurance coverage in just minutes. In many locations, homeowners insurance is a requirement of owning a home. This is because banks and lenders don’t want to loan money to uninsured individuals. This is an attempt to protect the investment of the bank. However, just because homeowners insurance is mandatory does not mean that it has to be expensive or complicated. Working with a trusted and top-rated insurance broker like American Insure-All® can make the insurance shopping process simple and quick. With just one phone call, homeowners can get a free quote on an affordable, high-quality insurance policy in no time at all. Finding a great insurance policy is important to many homeowners. That’s why we work so hard to make the process easy and straightforward. We work with over 52 different insurance provider companies so that homeowners can be matched up with the provider that is perfect for their needs and their situation. We believe that every customer deserves to get a great deal on insurance policies as well as unbeatable customer service. 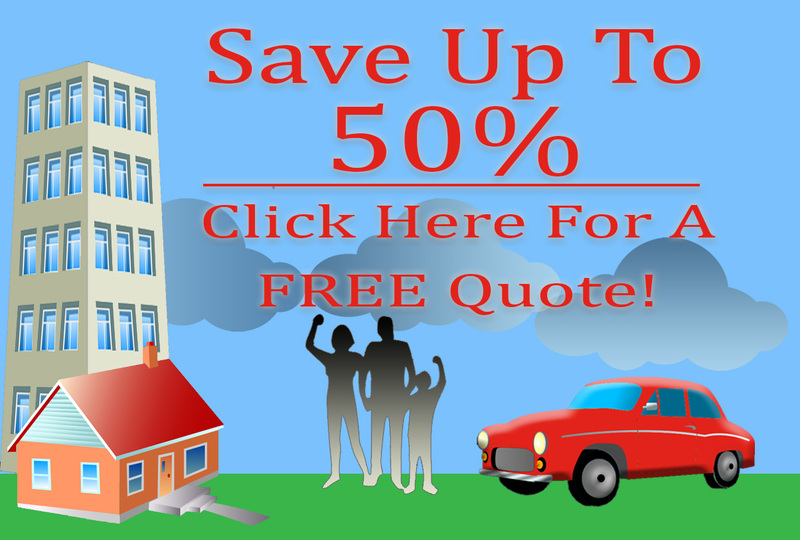 Any type of homeowner can get a great deal on homeowners insurance from homeowners insurance brokers in Everett. With a quick phone call to the friendly insurance experts at American Insure-All®, homeowners can get a free quote on a high-quality policy of their choice. Give us a call today at (888)411-AUTO.